All tennis courts require some form of maintenance. Some tennis court owners assume that they only really need to put the work in when the weather is poor, however this is not the case. The most popular type of home tennis court is the hard court, made using all-weather macadam and while this is hard-wearing and easy to maintain, it is still vital that you are carrying out basic work on a regular basis through the summer months. Do you need to power wash your tennis court? Good maintenance is an important aspect of owning your own tennis court. Being able to play on the court any time you like is certainly a lot of fun, but it’s vital that you keep it in top condition. If you don’t put in the effort with the upkeep of the court you can shorten its lifespan and make it less appealing to play on. Hard courts are the most durable style of tennis court but even they require maintenance to stay at their best. For the most part this means regularly sweeping the court and removing detritus such as leaves, pine needles and more. But even if you carry out regular maintenance, there will be a natural build-up of dirt and organic materials on your court and the only way that you can get rid of this is through power washing. Compared to a real grass tennis court, artificial grass is an extremely low maintenance option. But that doesn’t mean that you can do absolutely no work and assume it will still be fine to play on week in, week out. 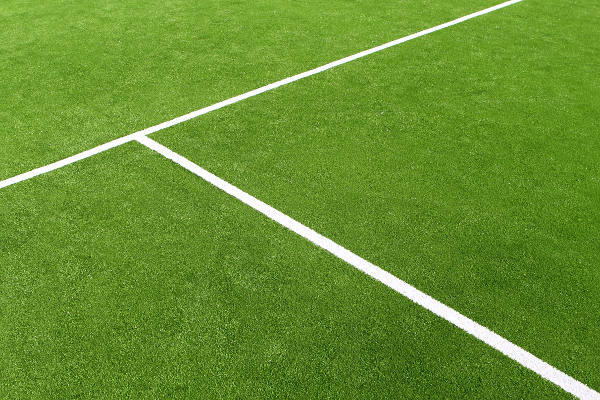 If you’ve got a synthetic grass court there are a few things that you can do to maintain it, so that the surface retains its characteristics and will have a long lifespan. Well-constructed tennis courts are durable and long-lasting but you can increase their lifespan enormously by avoiding unnecessary wear. There are plenty of ways to do this from enforcing basic rules to cleaning the surface – let’s look at some of the most important ways you can avoid wearing down the surface. 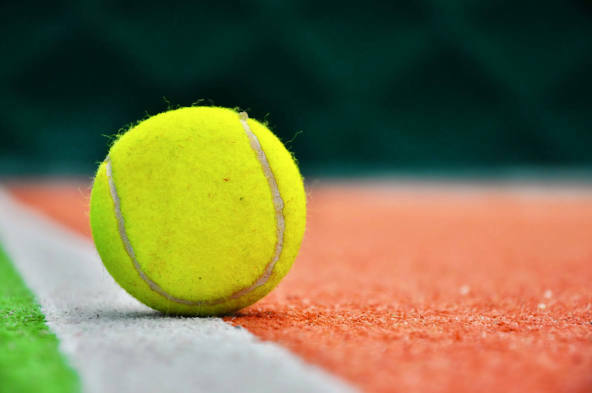 High quality tennis courts are long-lasting and durable, but following basic maintenance practice can help keep them in great condition for much longer. Here are some tips for keeping hard tennis courts in good condition – if you have a different type of surface, you can visit our maintenance section for additional details.